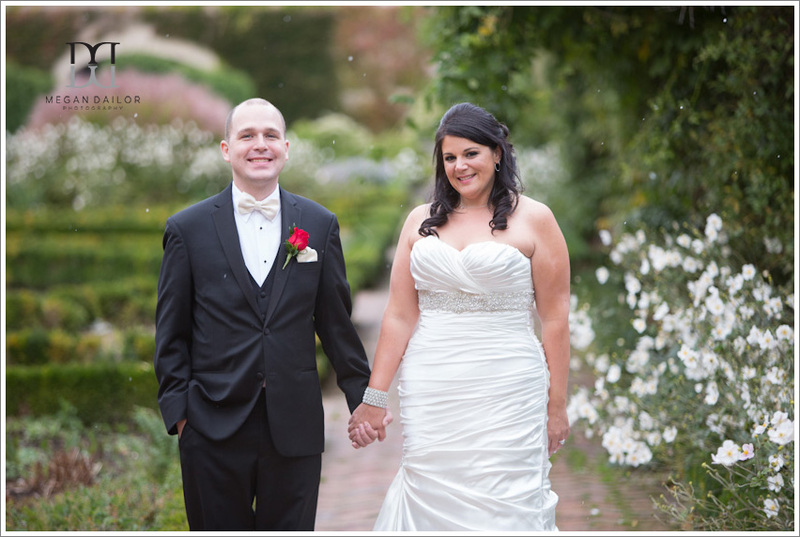 I love recapping the wedding season in winter, it is so cool to look back at all the fun that was had the previous year! Thank you to my wonderful couples... 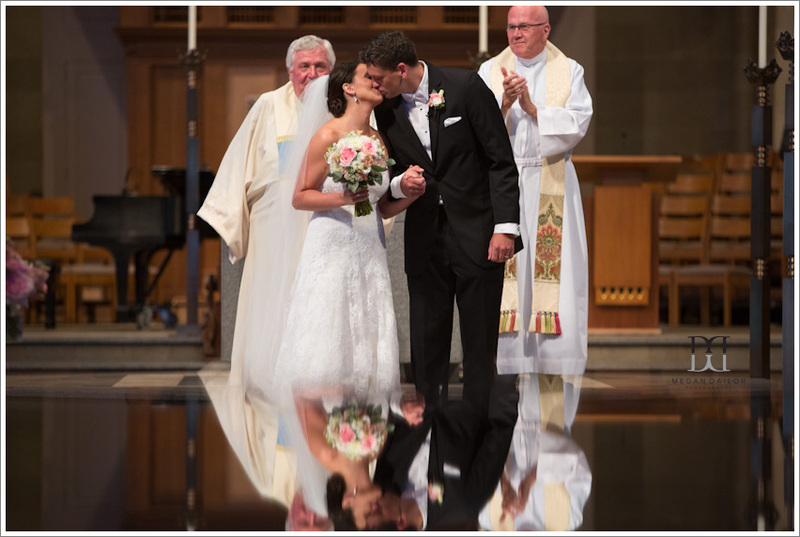 I am so grateful to have shared in your wedding day and captured your memories. I was lucky enough to bookend my season with the magical Klepper family! First up, Laura and Chris... these two are super fun and relaxed... just easy people to hang out with. Their reception was at Sky Armory in Syracuse, we found some insane light nearby before we headed into cocktail hour. Just stunning, all around... the light, the dress, the smile... what a killer start to 2015! Catherine and Brian's gorgeous nerd deco wedding at Esperanza Mansion was such a thrill! 1920's flair combined with Periodic Table favors made for a very personalized and fun wedding. Science rules! Catherine and Brian could not be cuter, either. Look how he makes her laugh! Dreamboats. 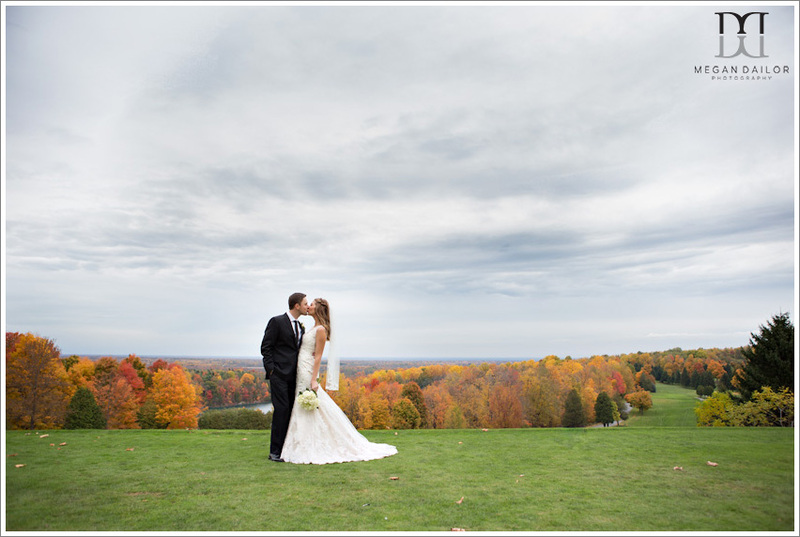 Kasey and Mike's beautiful Country Club of Rochester wedding was so much fun, everything was gorgeous thanks to a dream team of Lime Drop Events and Flower Power Décor. 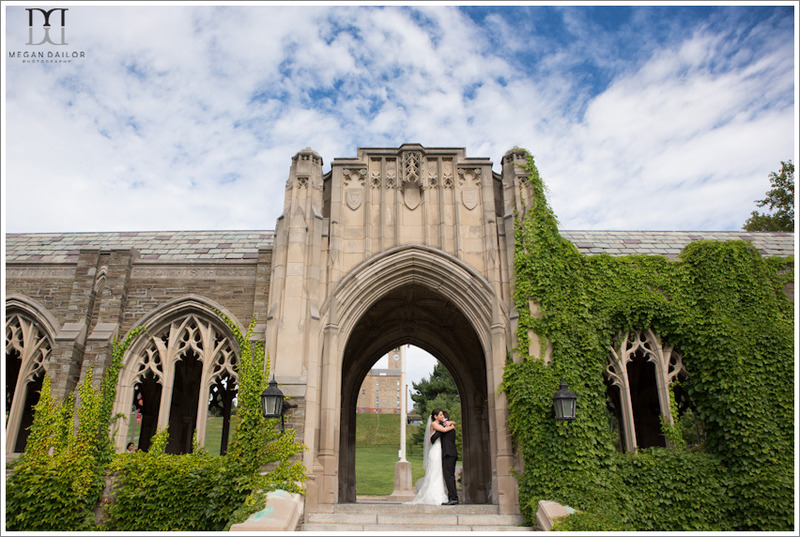 Kasey and Mike's ceremony was very sweet, and Sacred Heart Cathedral is stunning. 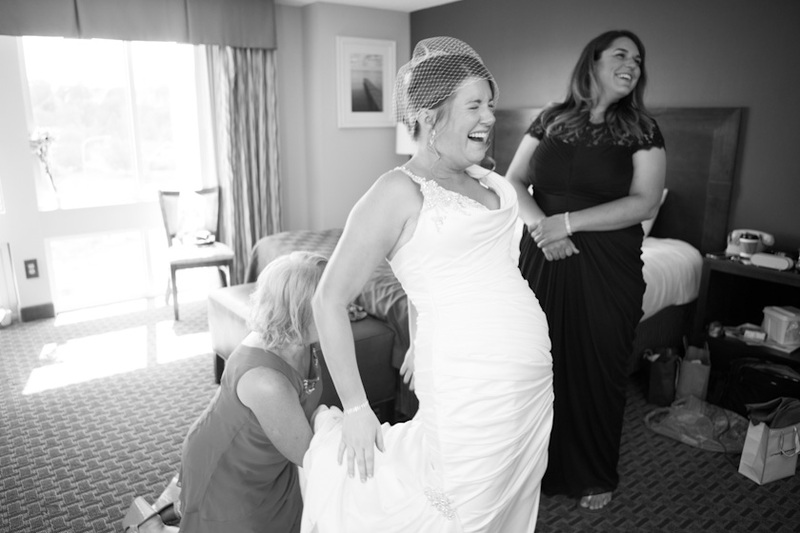 Melissa and James' Mill Creek Golf Club wedding was a blast... Melissa is hilarious and the way James looks at her is heart-melting. I love this view at the club, just stunning! Lynn and Rob! 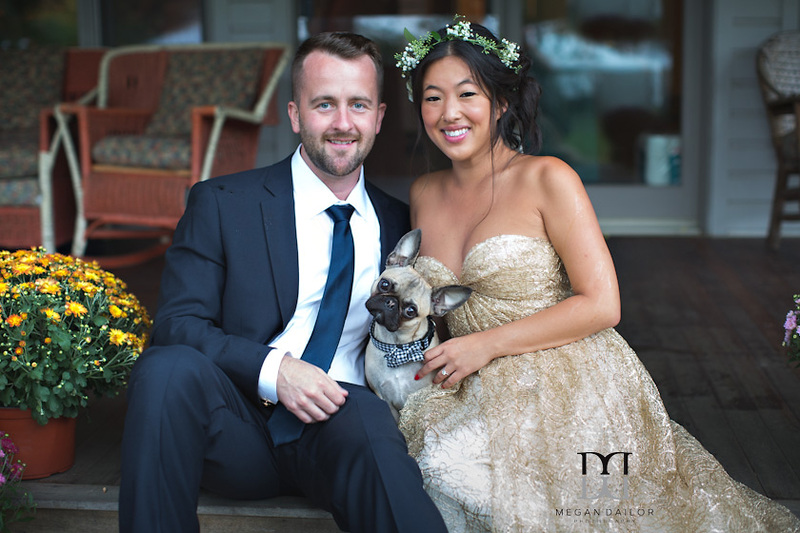 Even though their sweet pup Brody couldn't be there for the ceremony, we made sure he made an appearance at the reception at Ravenwood so they could have a few minutes with their furbaby and get some pictures. I just love this. 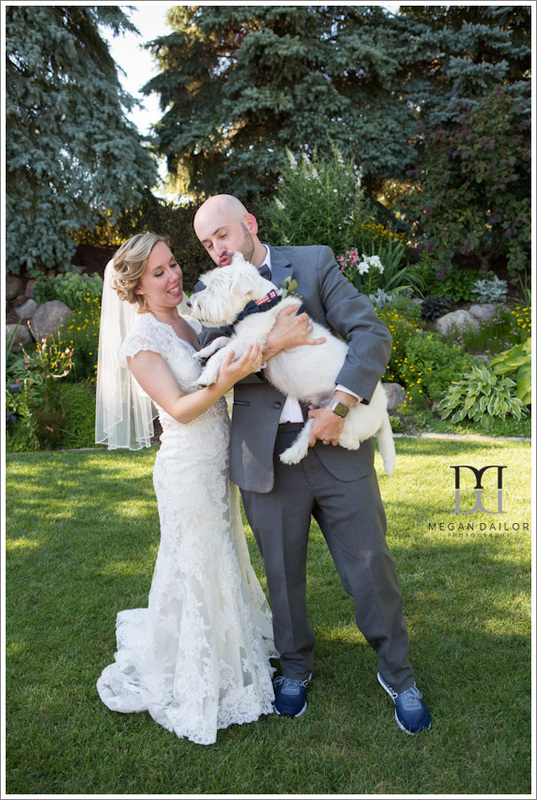 Few things make me happier than when people include their dogs in their wedding! These three are almost too much cute... it's ridiculous. I love how Brody is a small dog but he's also kind of huge somehow... it's hard to explain! Look at that big ol' noggin! I need the heart eyes emoji right now. Laura and Tim are a hilarious dream team comedy duo... they are basically the same person in different bodies and if your face doesn't hurt from laughing after hanging out with them, you're wrong at life. I also had the pleasure of photographing Tim's sister Megan's wedding a few years ago so I'm pretty much legally part of the family now. Do not look that up. 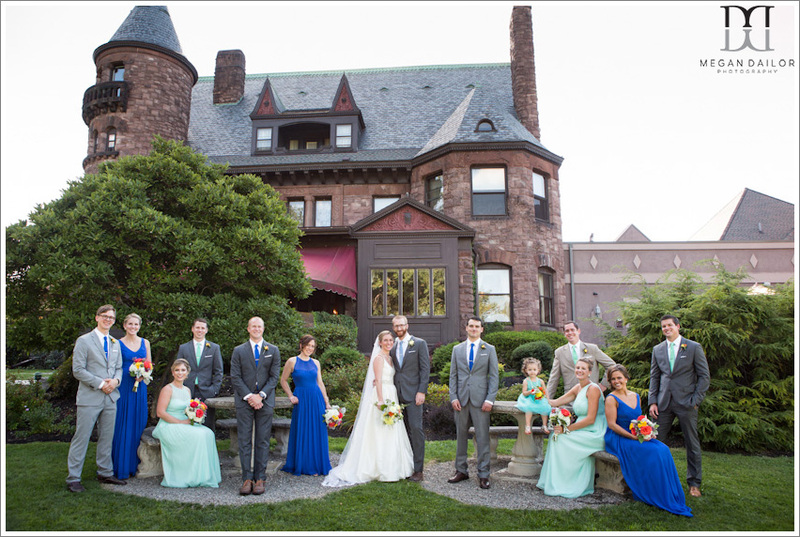 We got some gorgeous portraits at the George Eastman House! 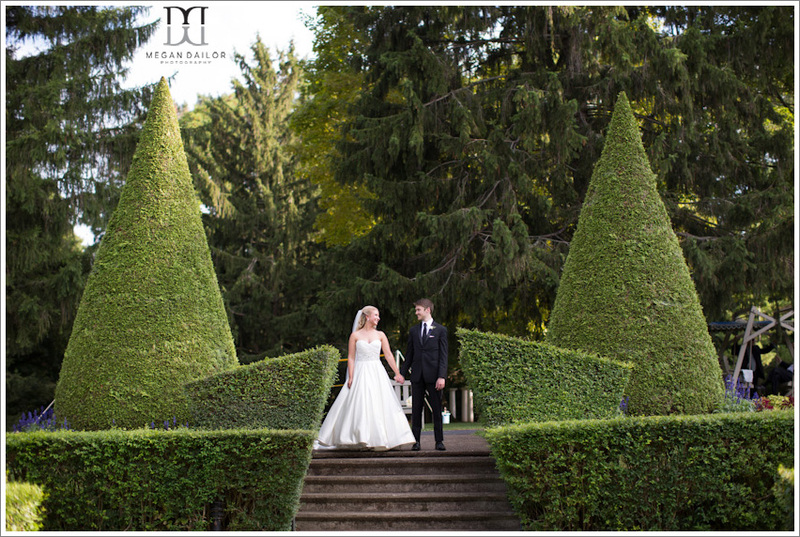 Vanessa and Aleks' wedding was so special... such a quiet sweetness to their relationship. We did the first look in a spot I hadn't been to before on the Cornell campus and the reception was a very cool affair at the Ithaca Farmer's Market. I was so excited to set this shot up... what a stunner! 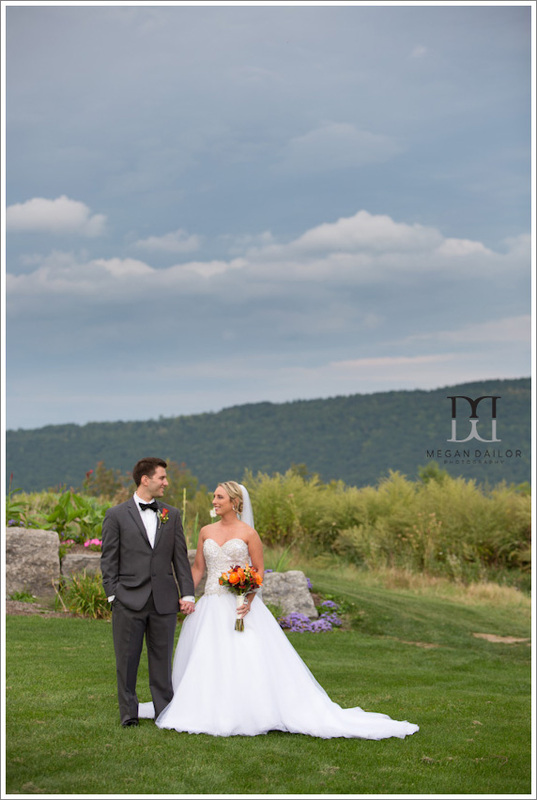 Alex and Mike's wedding at Geneva on the Lake was so stunning. It was my first time photographing there, it feels like an Austen-esque estate. I may or may not have kept my eyes peeled for Colin Firth the whole time. Alex and Mike are adorable together and they had the best time out on the dance floor! 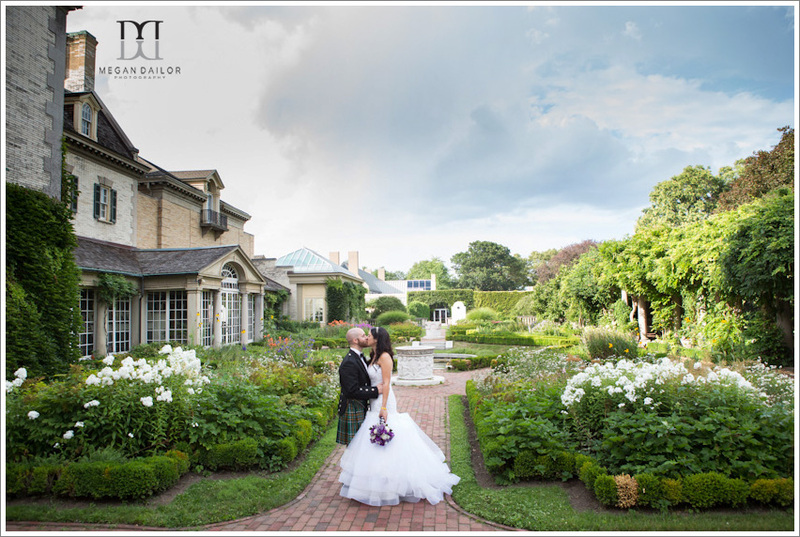 Bonnie and Justin's lovely Belhurst Castle wedding was such a great day! Bonnie is a Captain in the military and a surgeon and she is so engaging and charming. Justin is a bit more reserved and they make a perfect pair! I loved their bridal party's look! 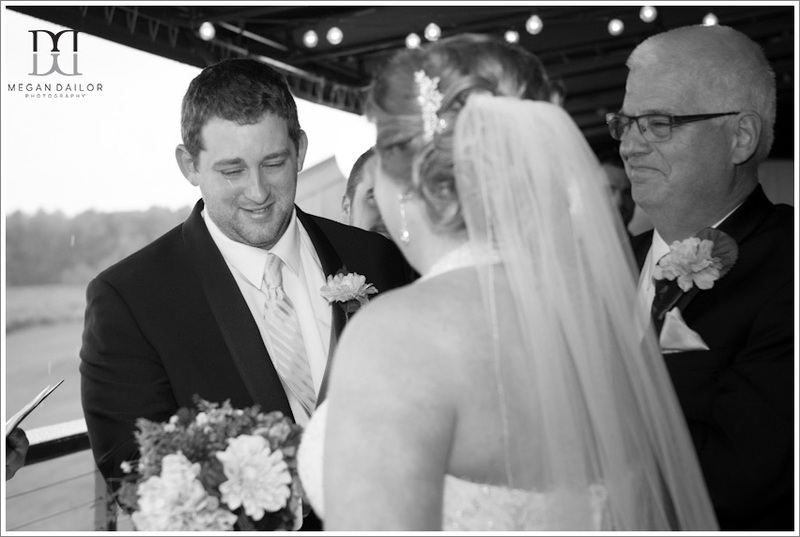 One of my favorite groom reactions of the season was Matt's... he lost it when Jess came down the steps at Bristol Harbour. It was such a heartfelt moment of joy! Janelle and Nate were a couple of dang dreamboats! I love Janelle's style and effervescent personality, Nate is adorable and their dog Walter is a showstopper with that expert level head tilt! It poured rain all day but these two couldn't have cared less... they had their love and their families and friends (and some tents, I guess) to keep them sheltered! Meghan and Rich are a perfect pair, their personalities complement each other beautifully. 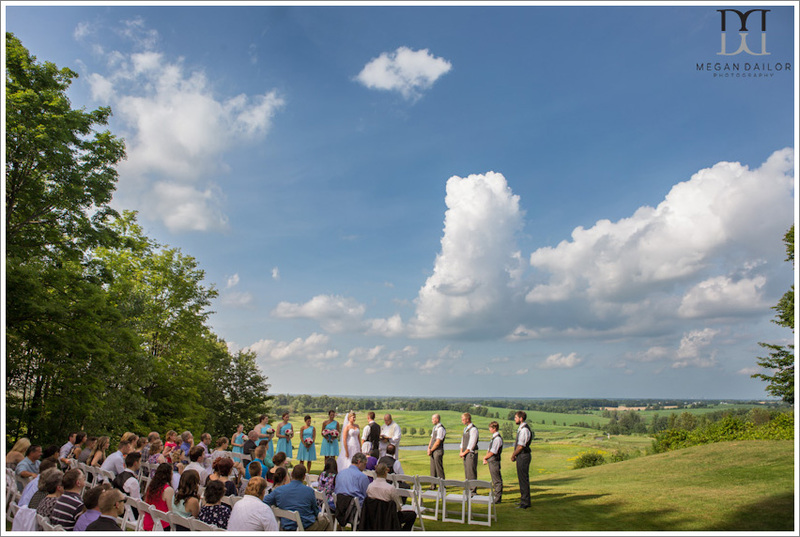 We had a pretty unpredictable weather day, the rain held off until the ceremony was over and then swept through very quickly leaving us with this perfect light and beautiful clouds! 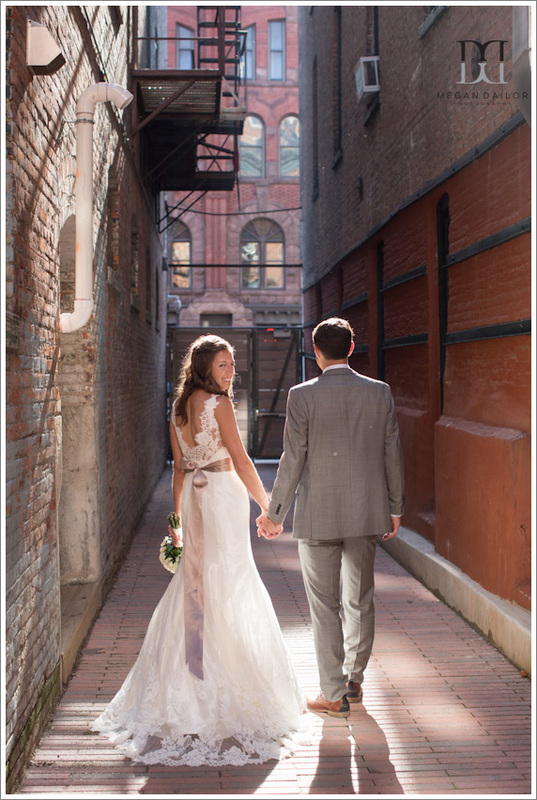 Bristol Harbour is a dream venue for Rochester Wedding Photographers! Sarah and Brian blew me away at their Glenora Winery wedding... We'd been in touch a bunch before the wedding and had done a fun (and freezing) engagement session. They're super cute and really fun! 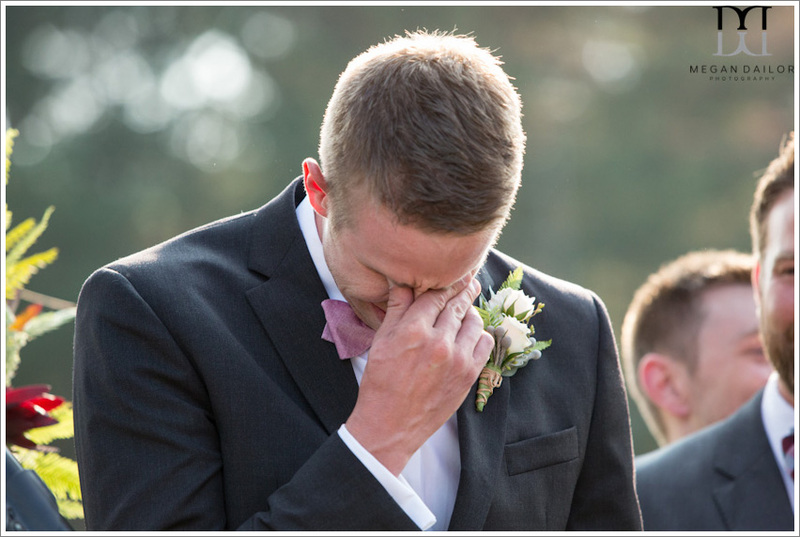 Based on the time I spent with them I was expecting huge smiles and maybe some excited laughter as Sarah came down the aisle... much to my delight, they both sobbed. It was the sweetest thing ever! I got tears in my eyes (domino crier, whee!) just watching it. One of my all time favorite processional reactions from both of them. Everyone was crying and giggling and just so so happy. 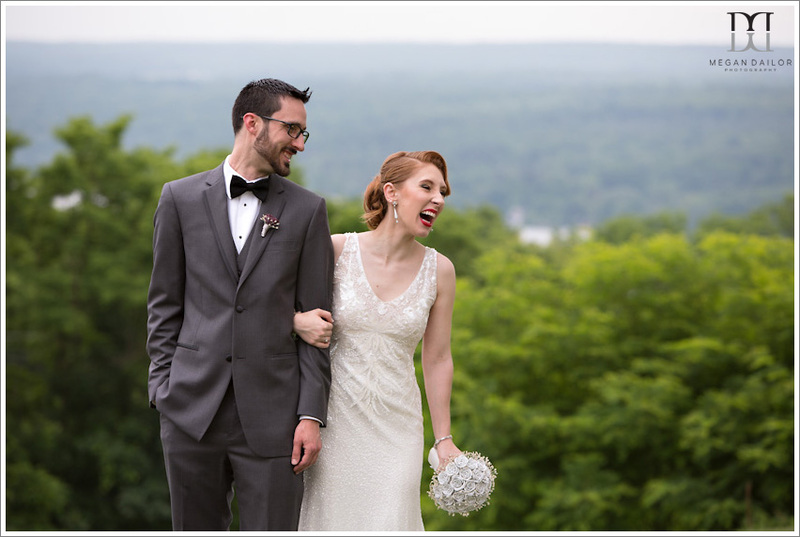 Alyssa and Bill are my neighbors and are big fans of all things local... their wedding at La Luna was like a love letter to Rochester, it was fabulous! 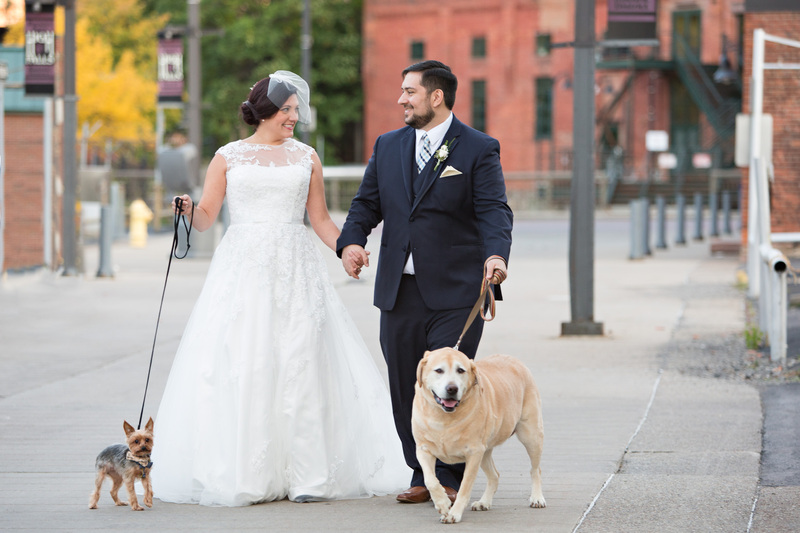 I'm obsessed with their dogs, Biggins and Ollie (I'll let you guess who is who) and had them as part of the wedding... I love this portrait so much! "Hey, we're just on the fanciest stroll of our lives, nbd." Liz and Dave's wedding was a riot, start to finish! Liz is hilarious and Dave loves every second of it. We lucked out and a few snowflakes fell as we did portraits at the George Eastman Museum... Liz was freaked out but I assured her snow looks gorgeous in pictures and now this is one of her favorites. Mine too! Thank you again to all my terrific couples. I would be nothing without you!!!! !